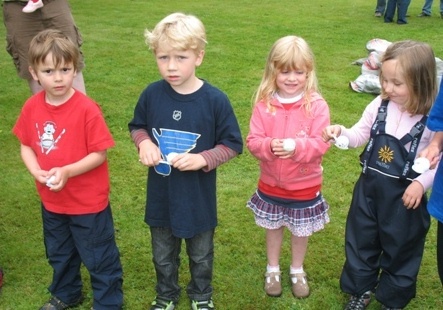 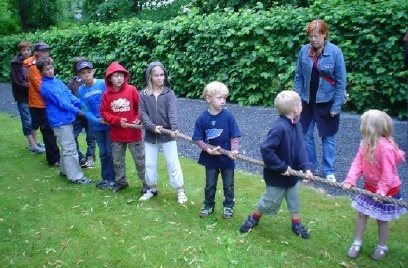 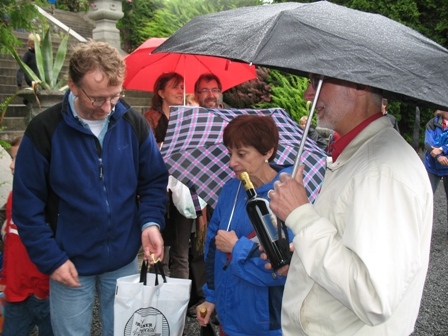 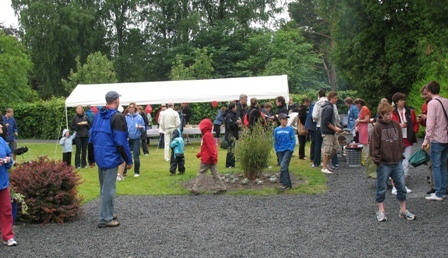 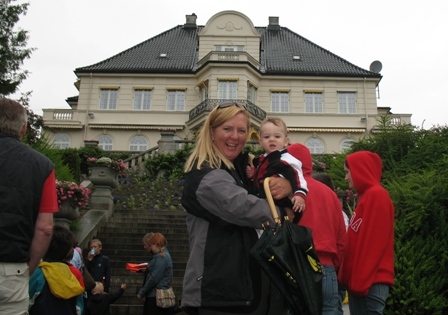 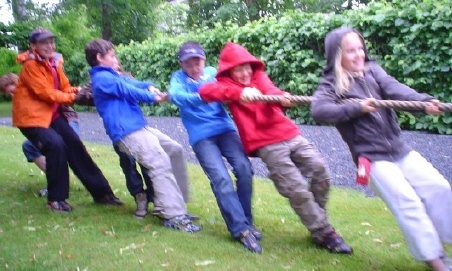 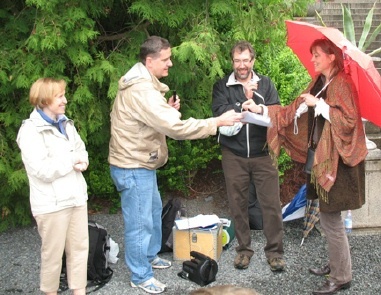 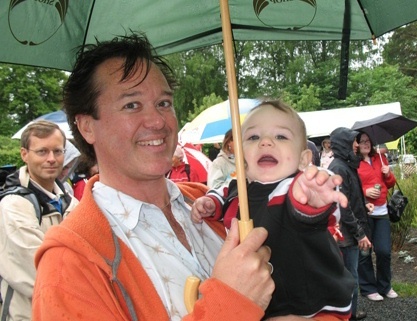 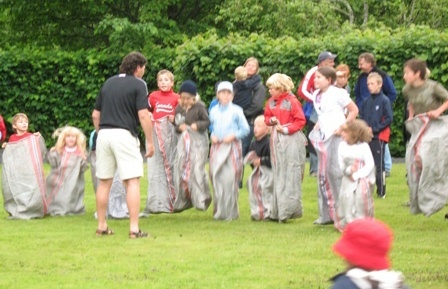 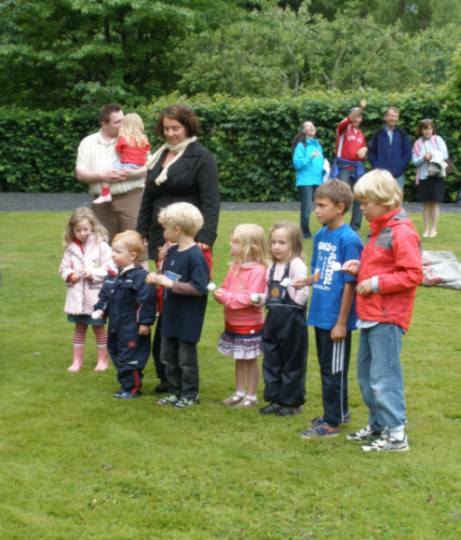 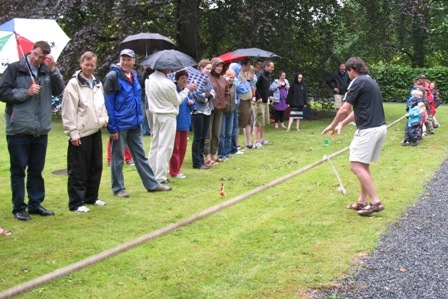 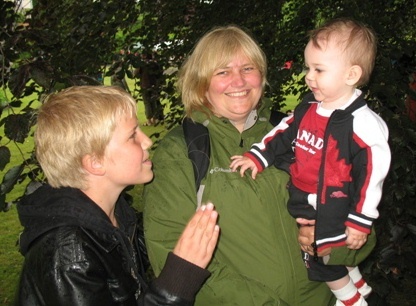 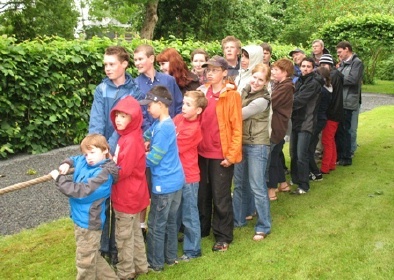 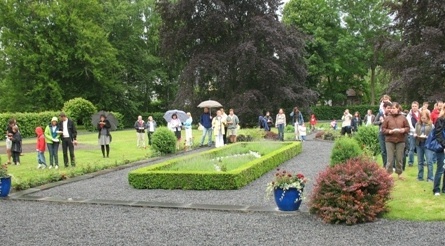 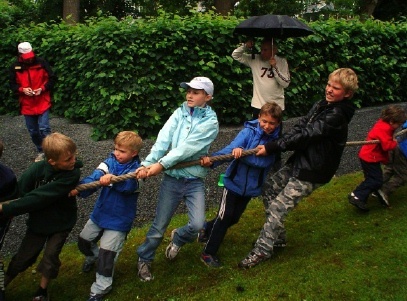 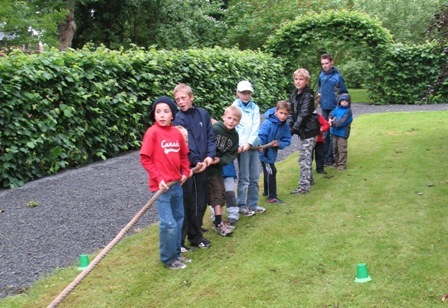 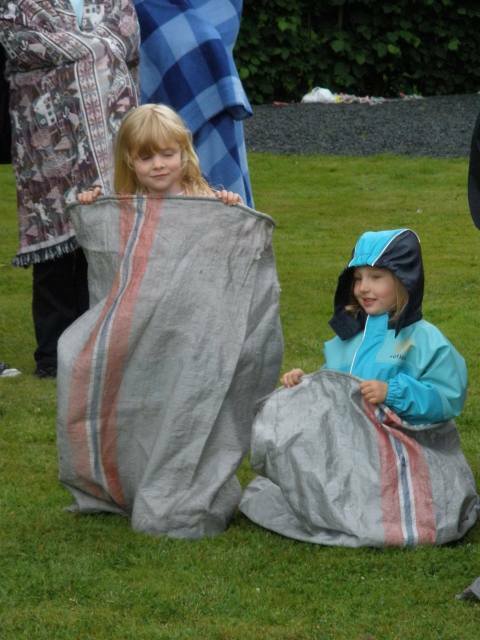 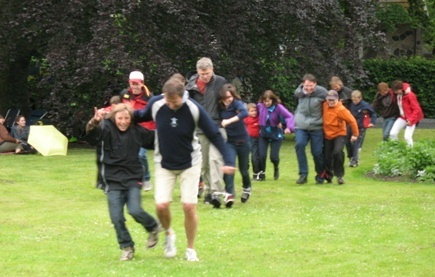 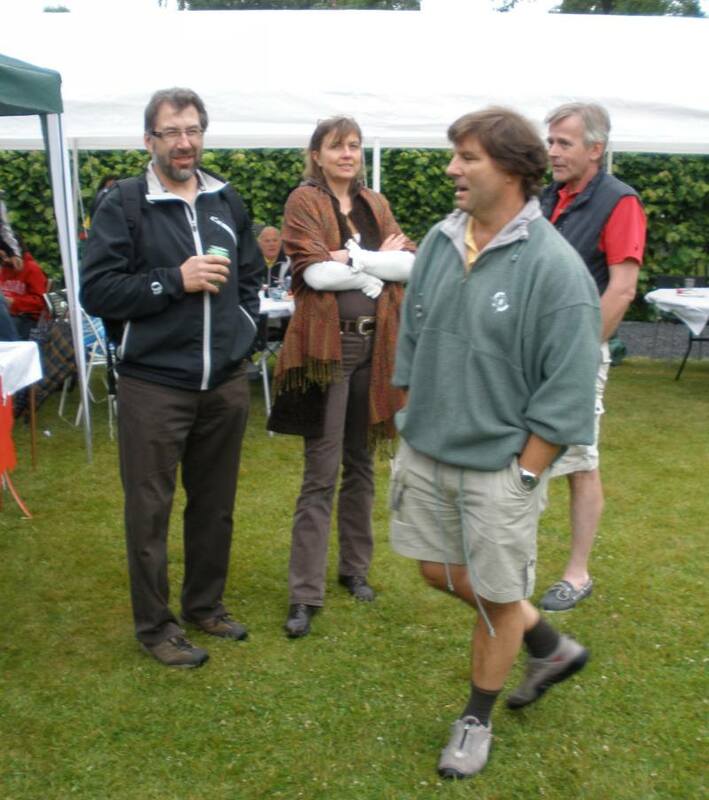 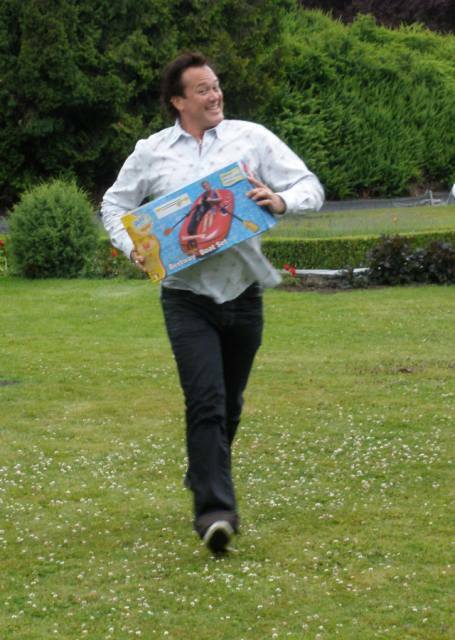 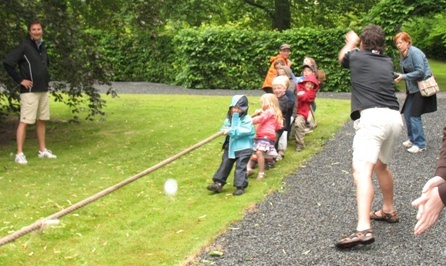 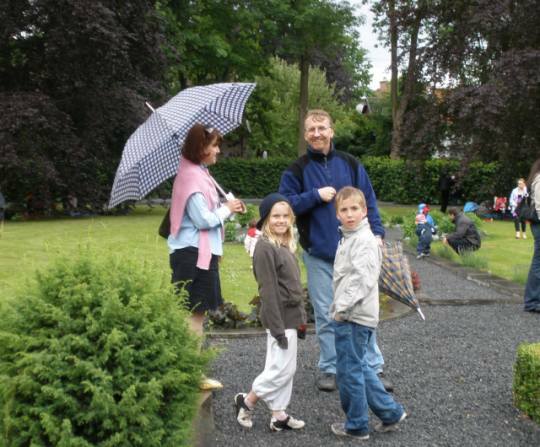 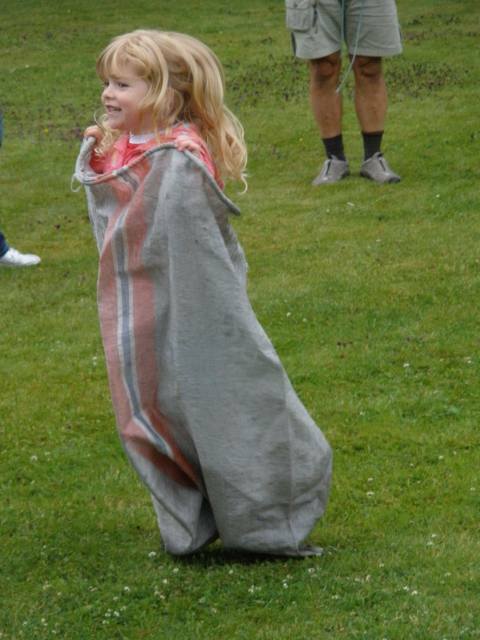 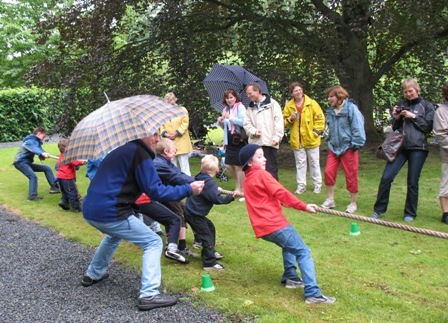 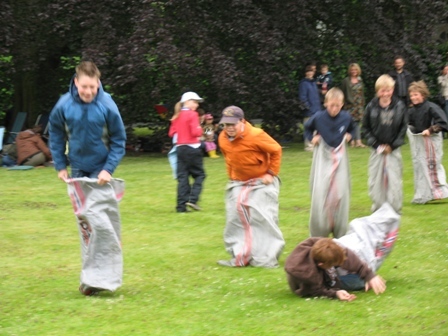 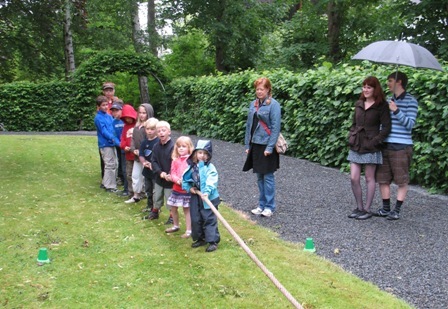 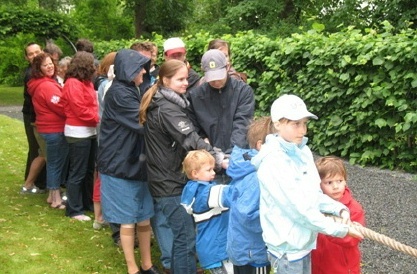 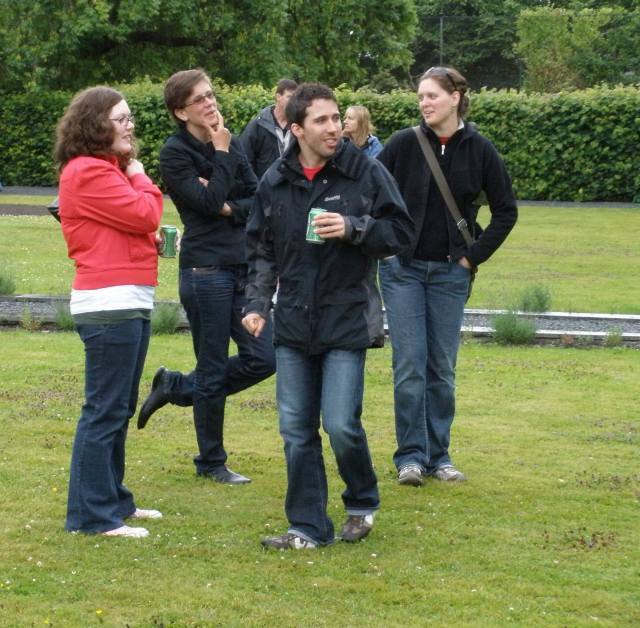 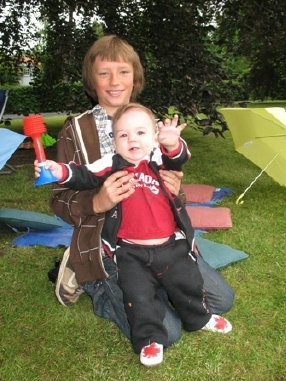 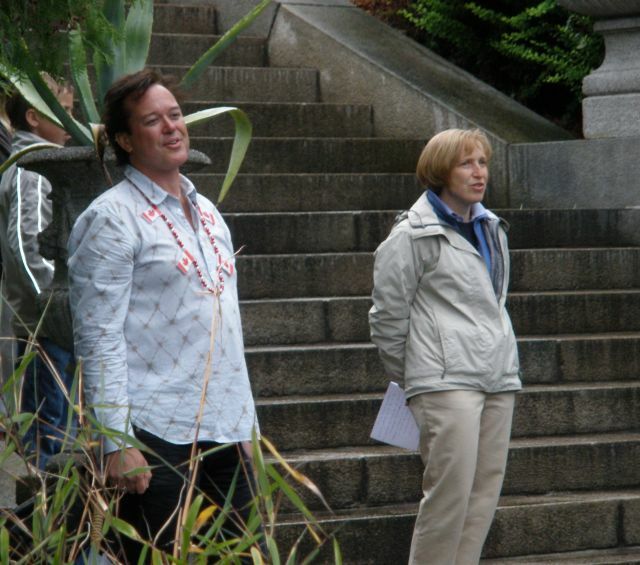 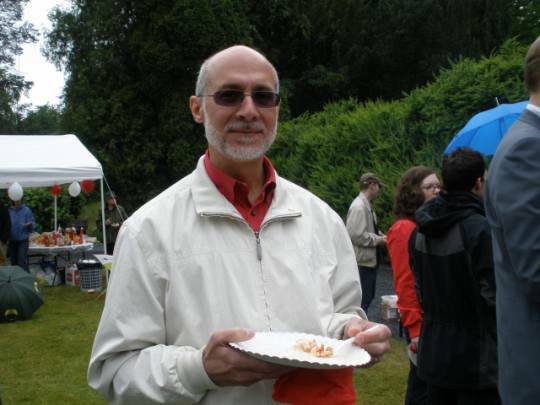 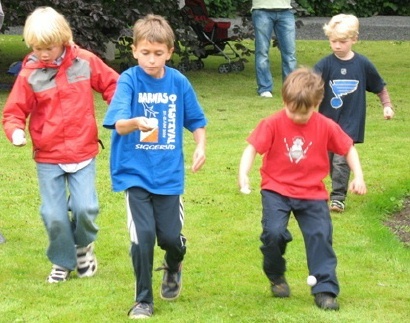 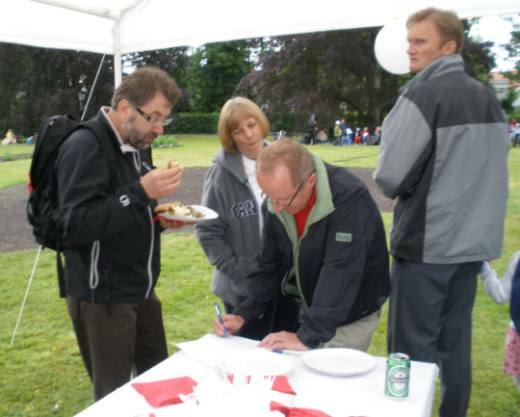 The 2008 Canada Day picnic was held on Sunday, June 22 at the Official Residence in Oslo. 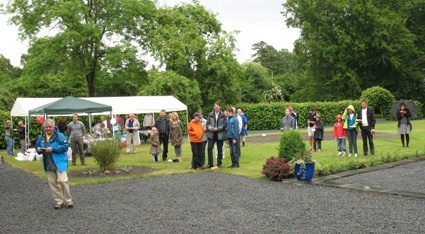 For once, we were unlucky with the weather, but the turnout was quite good considering the cool and wet conditions. 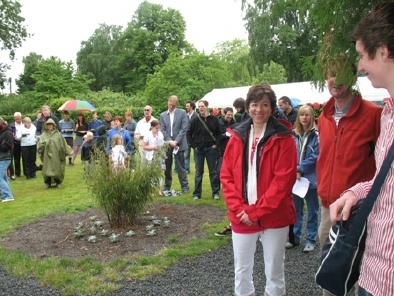 Thanks to all those who came out; to the organizing committee: Derek Toward, Gabriele Haddrath and Glenn Martin from the club, and Eline Fjeldheim and Matt Deutscher from the Embassy; and especially to Ambassador Jillian Stirk for welcoming us once again to her beautiful garden. 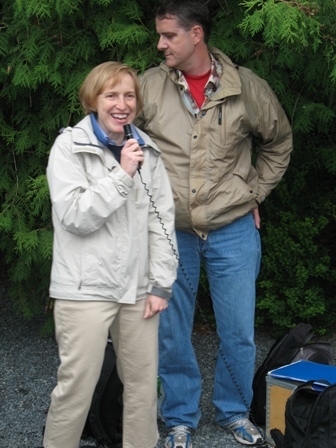 Picture credits: Thanks to Susan Otis for the first ten shots; to Glenn Martin for the next three (kids' tug-of-war); and to Derek Toward for the rest.